Ronit Dalmat is a MPH student in the Department of Epidemiology at the University of Washington. She received her B.S. in Biology from Yale University, completing thesis work on viral evolution. 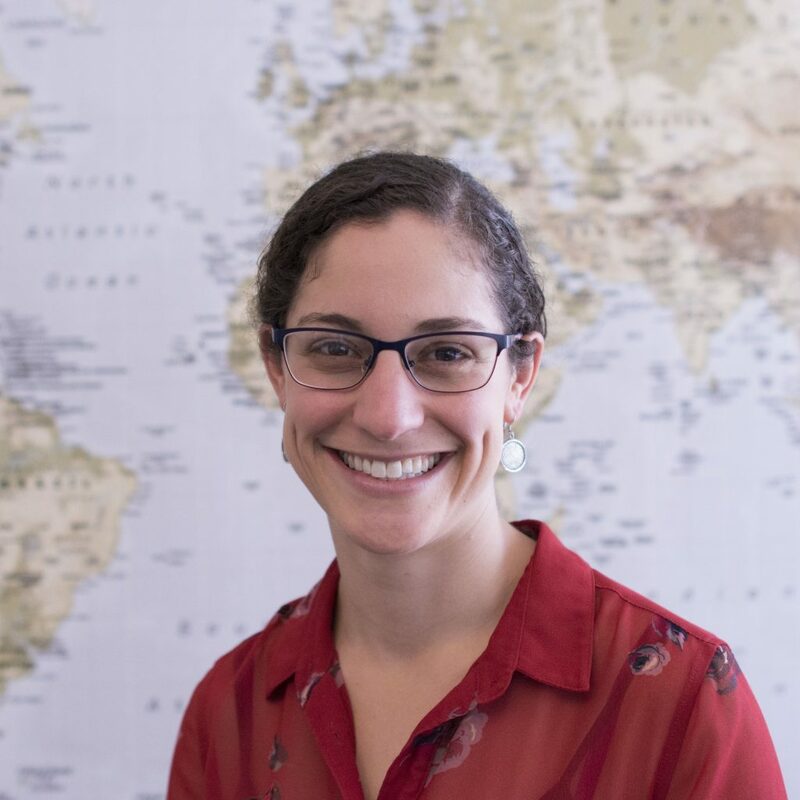 Prior to joining UW, she worked as a Science Policy Analyst at the National Human Genome Research Institute (NHGRI) at the National Institutes of Health, leading policy analyses and reporting on the public health applications of genomics research. Her portfolio included HIV/AIDs research, genetic discrimination, genomic data sharing policies, and minority health & health disparities. Her interests include genomics, infectious disease, and addressing health disparities. Specific Skills: Policy analysis, science communication, and project management.